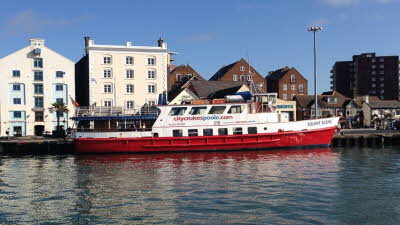 Tours from Poole Quay and Swanage Pier. Cruises include calm water Harbour Cruises in Europe's largest natural harbour and Jurassic Coast cruises viewing the famous Old Harry Rocks. Crew will welcome you on every cruise, providing commentary on the glorious coastline and famous landmarks. We have just spent 7 glorious days on this super site. The pitches are all hard standing and completely flat, plus the bonus of their own water supply. The waste disposal points were well maintained and clean and with the site behind a padlocked gate ans away from the road it felt very secure. David came to greet us on site and offered a comprehensive guide to the area, detailing anything you may need. The only noise we were aware of was the occaisional motorbike or emergency vehicle, it is a quiet site with the benefit of seeing the horses in the adjoining field. This was our first time on the site but will not be our last, its location gives easy access to much of Dorsets best scenery plus an easy journey to the New Forest. At the risk of making the site too popular we would highly recommend it for a relaxing peaceful stay, thanks again David. We stayed for a week at this really nice CL with level, well-spaced, well maintained hardstanding pitches in the mown field. The site feels secure, located behind a padlocked gate(to which guests have the code) and is set back from the road. Although there is some road noise, it's easy to tune into the birdsong instead, or listen to the free range chickens as they explore the site around you. Grey water, rubbish and toilet emptying are set away from the field but still within easy reach, and clean and well maintained. As mentioned in a previous review, the information sheet provided by David and Clare was very useful. The location is perfect for those wanting to catch a ferry from Poole, being just a few minutes away. 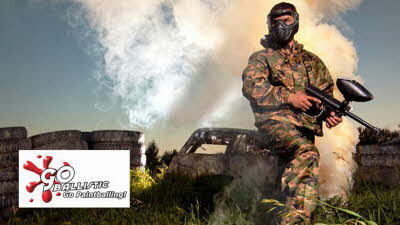 All in all, a very nice site. Only stayed for 3 nights as family matters dictated our earler than planned return. First time on this Cl but certainly not the last. One thing that isnt mentioned in previous reviews is the fact that the owners have produced a handy leafley on whats what & where. Other CL ownwes please note. 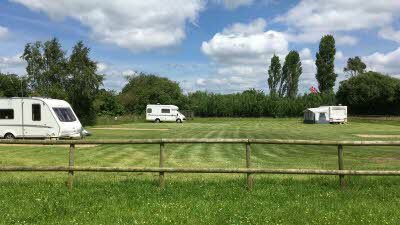 Owners welcoming & friendly, site very well laid out with water on each pitch,in all , cant fault this CL. 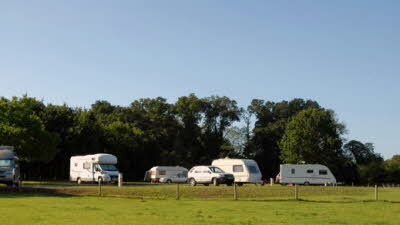 The site was welcoming and pitches were well-kept. Water and waste facilities very clean. 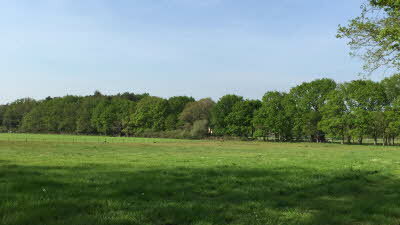 Lots of room between pitches and easy access to local walks, attractions and the south coast. Had a great stay of six nights. We're fairly new to using CL sites and this is our favourite so far.